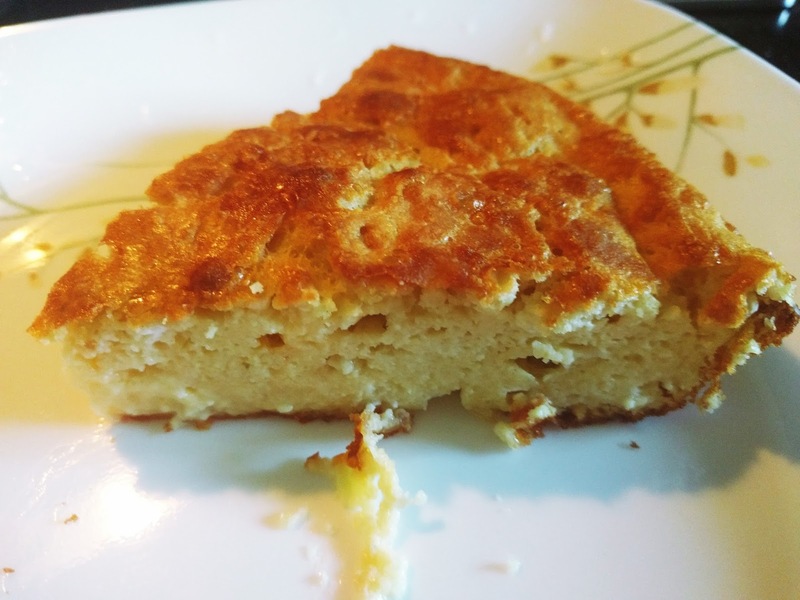 Fru-Gal.org: Gluten-Free "Bisquick" Quiche from Scratch. Gluten-Free "Bisquick" Quiche from Scratch. Mix the dry ingredients. Cut in the shortening. 2. Grease 10" pie plate or 8" square. 3. Sprinkle fillings, onions and cheese in plate. 4. Beat remaining ingredients until smooth and pour into plate. 5. 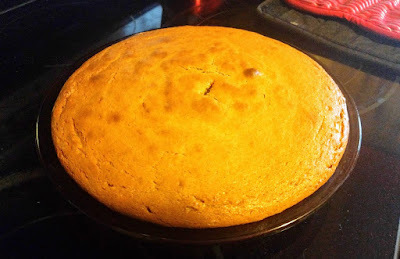 Bake 35 to 40 minutes or until a knife inserted halfway between edge and center comes out clean.